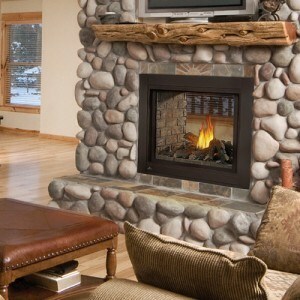 Have you been on the hunt for your next fireplace, stove, insert or gas log set? 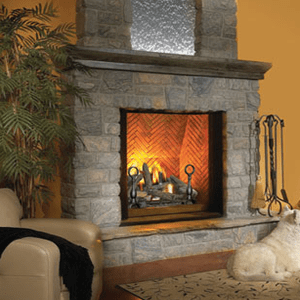 Look no further than Olde Towne Chimney & Fireplace Sales! 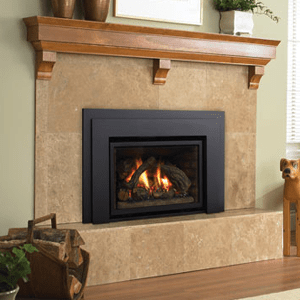 We’re Southern Indiana and Louisville, KY’s #1 choice for quality fireplace sales and service, and have the experience and know-how to help you with everything from product selection to installation and annual maintenance. 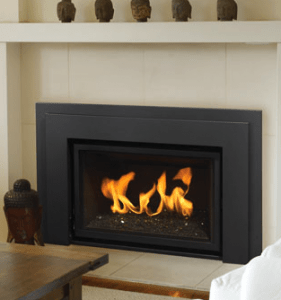 We carry traditional fireplaces, modern fireplaces and every type of fireplace accessory you could imagine – just let us know what you want and need and we’ll help you every step of the way! 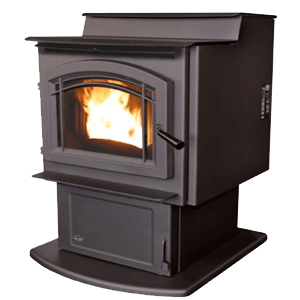 Once you’ve made your decision, we can deliver, expertly install, and even help you care for your fireplace, stove or insert year after year. 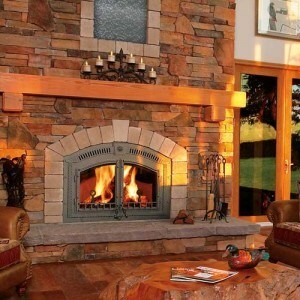 Our team provides everything from chimney and fireplace sweepings and inspections to repairs. 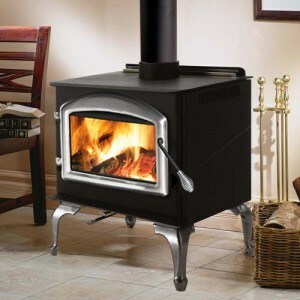 Whether your appliance of choice is wood-burning, pellet-burning or gas, we’ve got you covered. 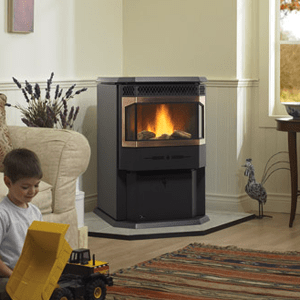 If you’re ready to start shopping for your next hearth appliance, or if you’d like to speak with one of our knowledgeable and helpful team members, please visit us at our showroom. We’re conveniently located at 915 Nachand Ln in Jeffersonville, IN — drop by today! If you have questions or would like directions to our showroom, please call 812-284-0123. 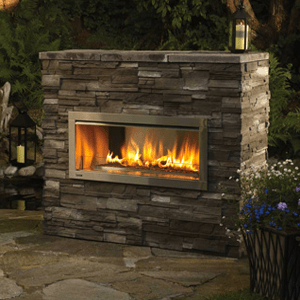 Here at Olde Towne Chimney & Fireplace Sales, we have the latest information and training for designing and installing the outdoor kitchen of your dreams.